Located only 5 minutes from the Battery in a quiet subdivision! Entering this 4-sided brick home you will notice a charming layout complete with a family room w/ rich crown molding & wood burning fireplace, chefs kitchen, separate dining room & separate living room. Spacious kitchen features loads of counterspace, large granite island, abundant natural light & butlers pantry. Large deck off the family room & private patio off the kitchen make this house an entertainers dream. 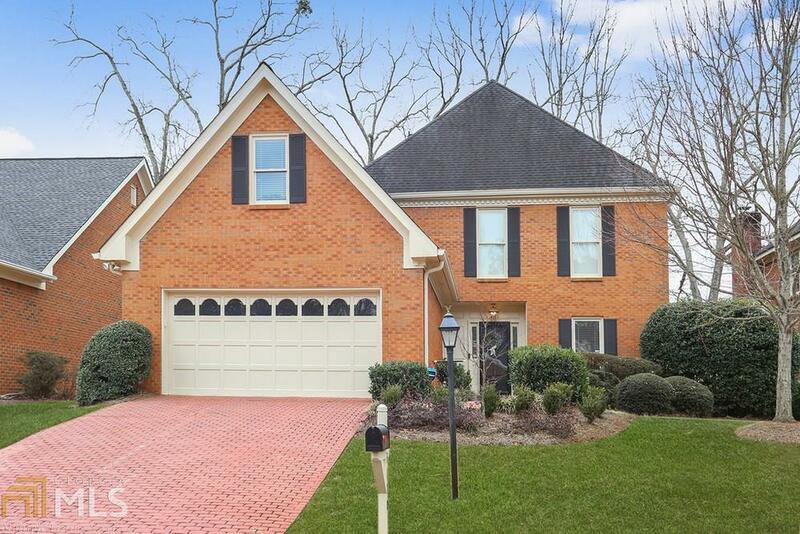 Beautiful master w/walk-in custom closet, double vanity, separate tile shower & soaking tub. Directions: I-75 N. Exit 260 For Windy Hill Road. Turn Left Onto Powers Ferry Road. Turn Right Onto Terrell Mill Road SE. Turn Right Onto N Palisades Circle SE.